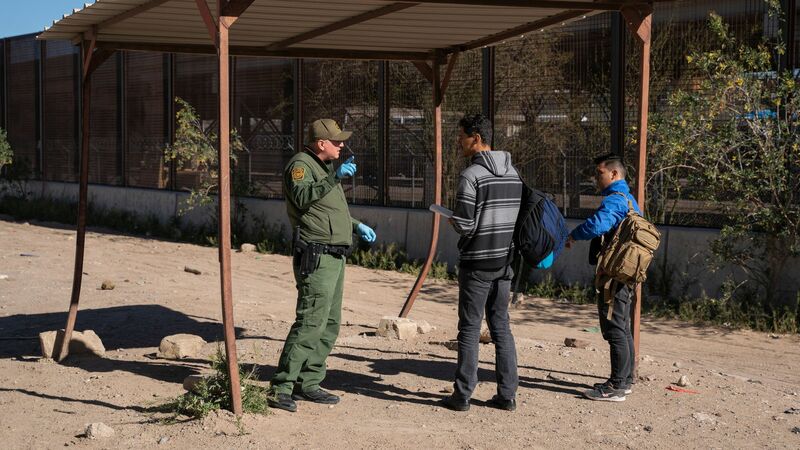 Customs and Border Protection Commissioner Kevin McAleenan told reporters on Wednesday in El Paso, Texas, that the "breaking point has arrived" in the immigration system, as the number of immigrant families attempting to cross the U.S. border with Mexico continues to rise. The big picture: "The increase in family units is a direct response to vulnerabilities in our legal framework where migrants and smugglers know that they will be released and allowed to stay in the US indefinitely pending immigration proceedings," McAleenan said. He requested additional resources for CBP, Immigration and Customs Enforcement and Health and Human Services, and called on Congress to act. The border wall, which President Trump called a national emergency for, was notably not mentioned.